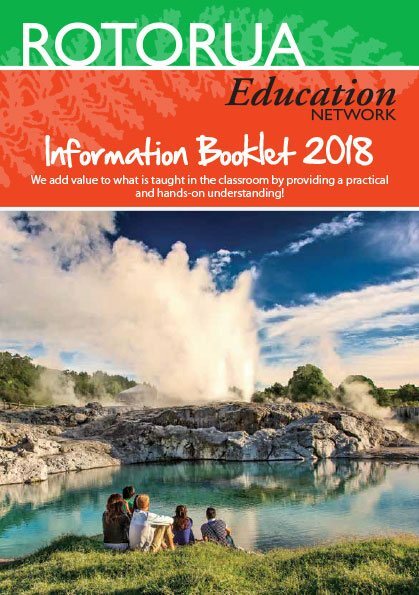 Rotorua is a destination of great interest to students and teachers – from primary school level through to those in tertiary education. This is because Rotorua offers so much to learn about, especially those studying geography and tourism. 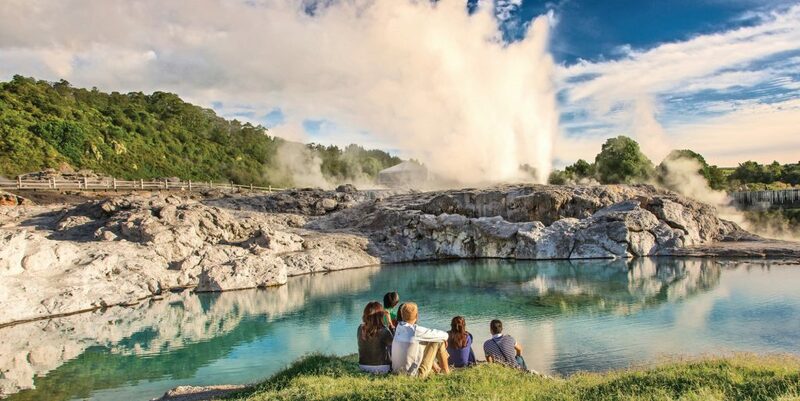 Rotorua has a unique geothermal environment, a long history of tourism and is home to Maori culture in New Zealand. Discover how you can access relevant curriculum-linked activities and resources for your students! 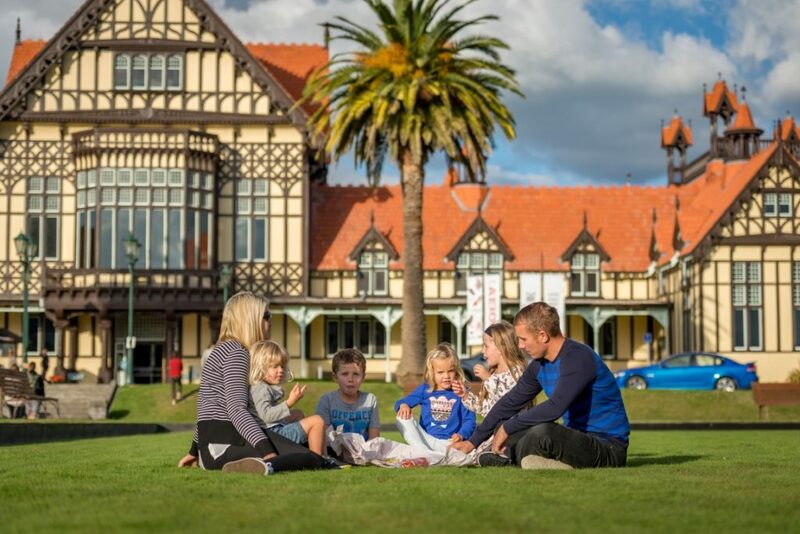 Rotorua Visitor Centre & i-Site is the official home to many of the most exciting and innovative tourism attractions in the country. 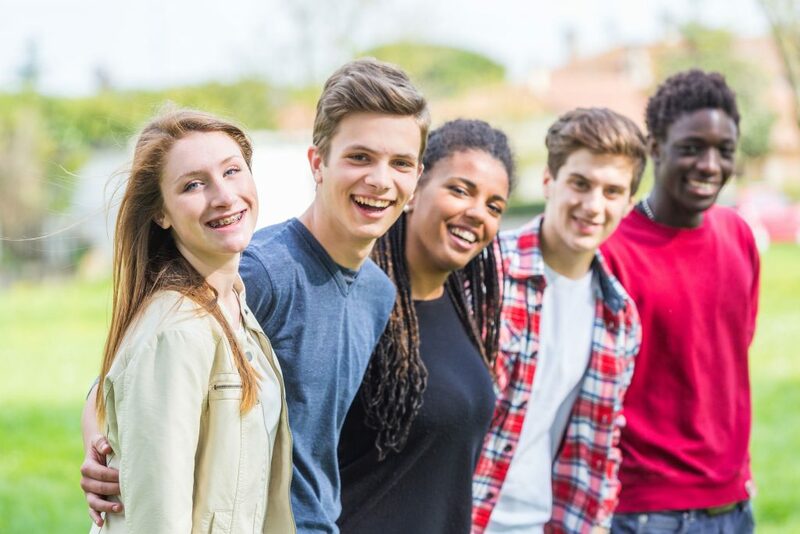 This innovation is reflected in this first-of-a-kind commitment to education by tourist operators in the area, who plan to fulfil the needs of teachers and students by providing access to relevant resources and information for students at all levels.